HCGA is a charity and company limited by guarantee. 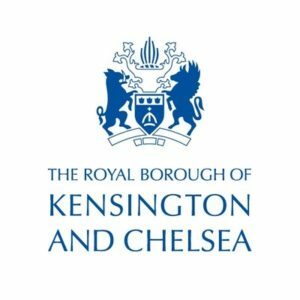 We currently receive funding from the London Borough of Hammersmith and Fulham, Royal Borough of Kensington and Chelsea and Westminster and grants from charitable trusts and The Lottery, donations from companies and individuals. Currently approximately 40% of our income is fee based. Your donations are critical to help us continue our work. 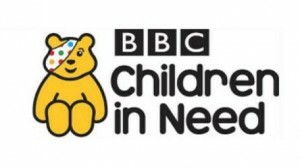 If you are able to give a donation you can do so online here. A copy of the full accounts are available on the charity commission website www.charitycommission.gov.uk. Our registered charity number is 1111999.